Bringing hope and comfort to the world through the word of Christ and the power of the Holy Spirit. Raising a generation of Christians with deep compassion for lost souls. “You will receive power when the Holy Spirit comes on you; and you will be my witnesses in Jerusalem, and in all Judea and Samaria, and to the ends of the earth.” Acts 1:8. It is our passion that all man are saved and come to the true knowledge of Christ. As an outreach department we are taking the word of God into the prisons, hospitals, schools, the streets and to every home and individual we can reach. Reaching the world with a message of hope. As part of the Outreach Ministry in the church, the team will visit prisons in UK with the purpose of sharing the gospel and winning converts to Christ. To be a dynamic spiritual church empowered by the Holy Spirit to share Christ with as many people as possible in our church, community, and throughout the world. To partner with other believers and organisations to give hope to the needy, helpless and hopeless. To regularly organise personal and door to door evangelism in and around our community. Make That Move: This outreach approach involves the entire church reaching out with the gospel to the local community together with other local churches and organisations. It is an occasion for family and communal worship. Prison Evangelism: Is a specific effort in reaching out to inmates with the love of Christ. 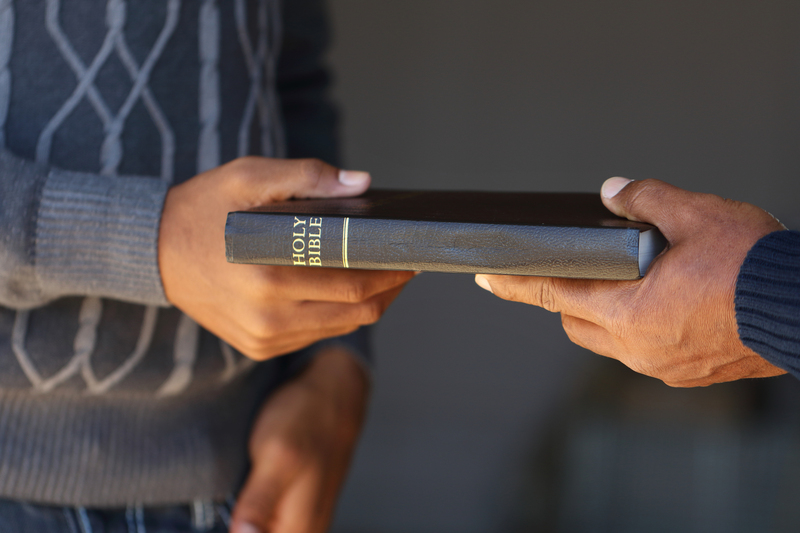 We offer counselling and mentoring, teach inmates to understand the word of God and their place in the society. Street Evangelism: This is a neighbourhood initiative. It allows church members to hit the streets with the gospel of the kingdom, giving tracts, meeting people and sharing testimonies. Door to Door: It is a house to house evangelism concept where members share out leaflets and invitations.